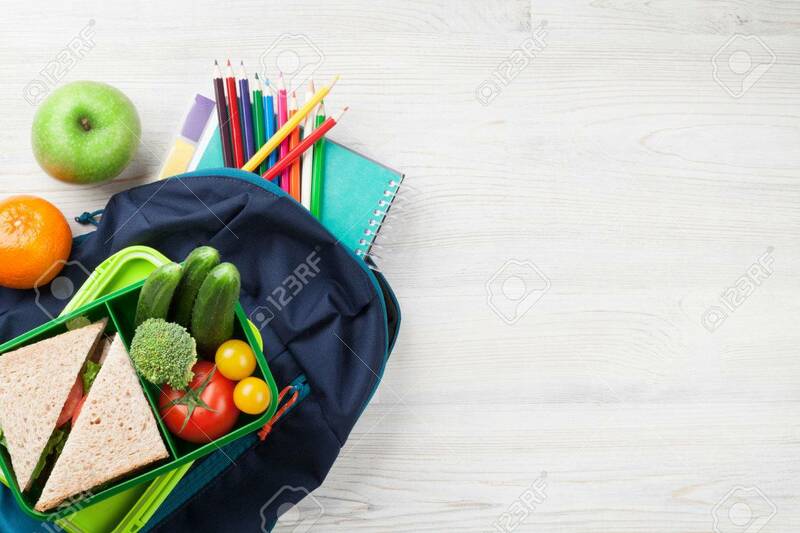 Lunch Box With Vegetables And Sandwich On Wooden Table. Kids.. Stock Photo, Picture And Royalty Free Image. Image 77769259.